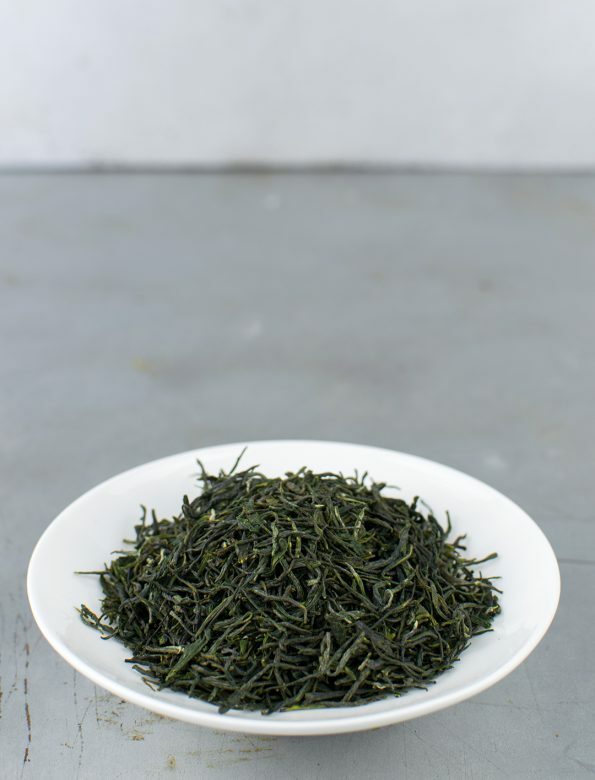 Xin Yang Mao Jian is one of the ten most sought after Chinese green teas. As its name indicates, it is the ‘big brother’ of our other Xin Yang Mao Jian. It was harvested on a little bit higher altitude. 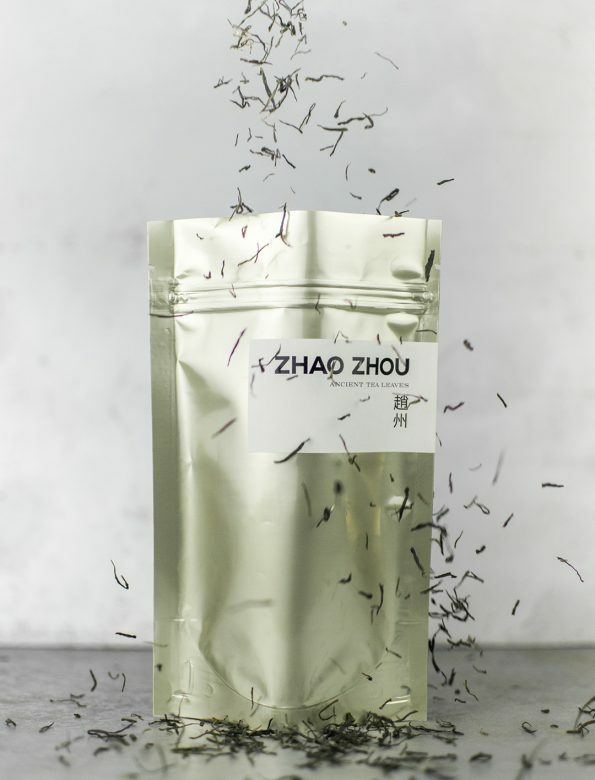 One can feel the difference while drinking the tea: there is a great elation in it, and it is relatively strong compared to the average green teas. At the beginning, it has a smooth, sweet taste, reminding of fresh grass and the flowers of spring. Later on a rawer, slightly astringent greenness appears. It has a long-lasting aftertaste and a nice vitalizing effect on the body. Xing Yang is a high-mountain, located in East-China; it has a long history of green tea production. We brought two similar green teas from this region so that we can compare them — a really interesting experience. Water temperature: 75-80ºC. From fresh spring water or filtered water.